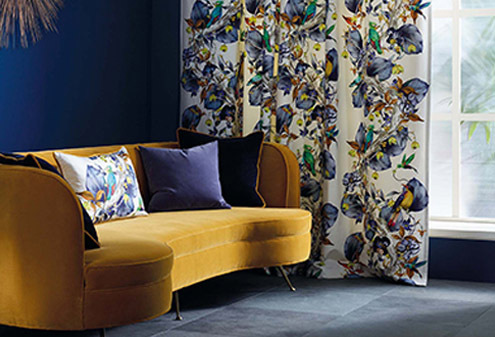 Osborne & Little have a broad range of fabrics, wallpapers and trimmings, designed by their own creative team and renowned interior and fashion designers. 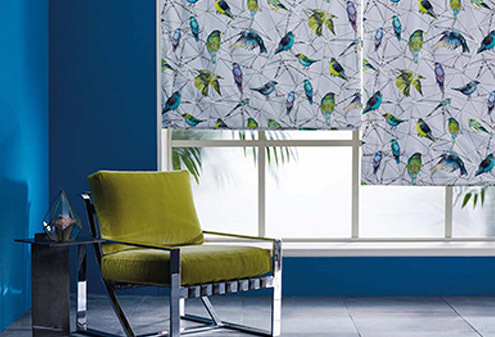 From bold, statement designs to complementing plains and subtle colours, Osborne & Little’s diverse collection allows you to personalise your home with beautiful designs to suit any preference. 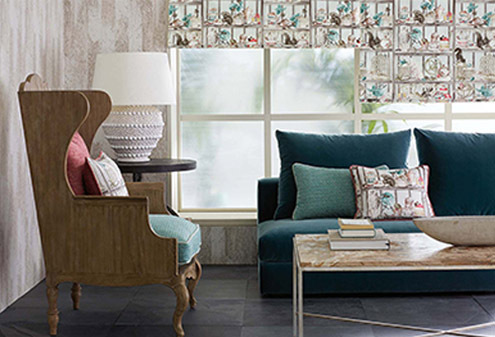 Osborne & Little have a vast selection of unique wallpaper. Their range includes wallpapers with highly detailed illustrative designs, vivid colours, beautiful florals or statement geometric patterns. Personalising any room couldn’t be easier with their incredible amount of choice, with wallpaper suitable for both adults and children too. Osborne & Little have a wide variety of beautiful fabrics at Osborne & Little. The collection includes subtle velvets and suedes, luxurious silks and sheers and bold weaves and prints. 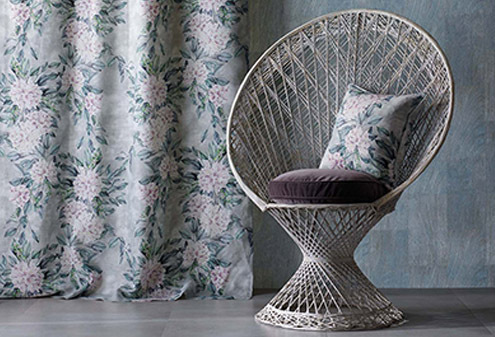 The fabrics can be used for upholstery to create a statement piece of furniture or distinctive and stylish curtains.